After the supplementary election held in the federation, which according to the electoral umpire, INEC, declared Muhammadu Buhari as the winner of the election. they realised numerical discrepancies in the election and that many states of the federation were disallowed by the incumbent government, the ability to properly practise their franchise right to vote whom they want. As they were largely intimidated. Another account as stated by the People’s Democratic Party and her presidential candidate, Abubakar Atiku was that the figures derive from the INEC website was faulted against the ones declared by INEC, in the election that won the incumbent government their re-election. 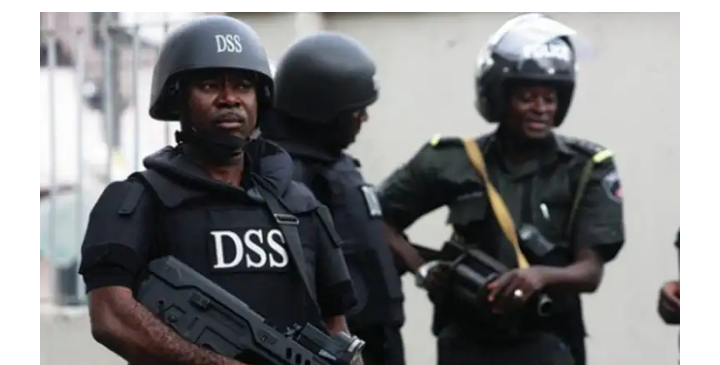 As of today, it was revealed that the culprit responsible for the hacking of INEC’s website to reveal the data of the presidential election, an unnamed Information and Communication Technology (ICT) has been apprehended by The Department of States For Security, (DSS). The Independent National Electoral Commission(INEC), Information and Communication Technology(ICT) expert, who leaked the full database reports of the presidential election 2019 to the Peoples Democratic Party was arrested by a group of DSS. Atiku Abubakar, the presidential candidate of the People’s Democratic Party (PDP) has chosen to take redress in court, refusing and rejecting the declared results of the election declared by INEC. After several consultations made with many politicians and also the peace committee, some advice to accept defeat, while others encourage him to go ahead to court. Obasanjo in statement receives by newsmen form him, stated that all those who do not want Atiku to go to court only has ill will towards him, that the incumbent president, Muhammadu Buhari went to court thrice for no reason after losing in an election thrice. INEC website, hence their claim is just that of finding means or ways of not accepting defeat as declared by INEC. Yesterday, the election tribunal has heard the first hearing of the account of the people’s democratic party, presidential candidate, Atiku in court and he has won the first legal proceeding by the electoral tribunal. As the matter gets stiffer, now that the culprit has been captured, what do will happen to Atiku and his allegation in court?